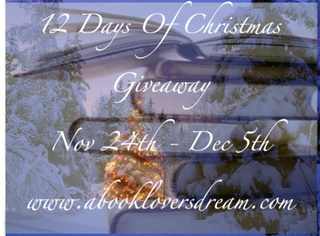 I am thrilled to be participating in the 12 Days of Christmas Giveaway hosted by A Book Lovers Dream. 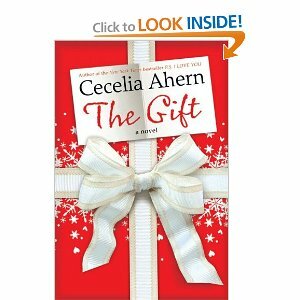 I am giving away a Christmas book by one of my favorite authors, Cecelia Ahern's, The Gift. Complete the entries below to increase your chance to win! 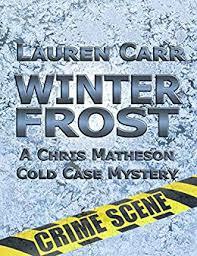 Contest ends on my blog November 26th! Check out the rest of the blogs participating! I have actually not read many but the Christmas Carol By Charles Dickens I really enjoyed! The first holiday book that comes to mind is one I read ages ago called "The Christmas Box" by Richard Paul Evans. 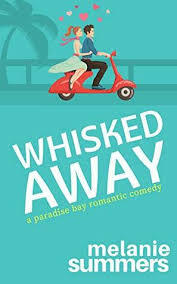 It's not the kind of book I normally read (especially not the kind of Christmas book I usually read, I love the romancey ones :) ) but it was a really sweet book. I know it's a children's story, but reading THE NIGHT BEFORE CHRISTMAS is a family tradition that I love. I just love A Christmas Carol. I also always like to read Little Women around the holidays. Anything written by Charles Dickens make a perfect Holiday read! My favorite Christmas book is "The Christmas Shoes" by Donna VanLiere. My favorite Christmas book is, A Simple Amish Christmas by Vannetta Chapman. Thanks for the giveaway! I never really had a favorite holiday book but I would look forward to Christmas because we would get books like Black Beauty, The Bobbsey Twins etc. Thanks for the giveaway! My favorite holiday book is "A Christmas Carol".